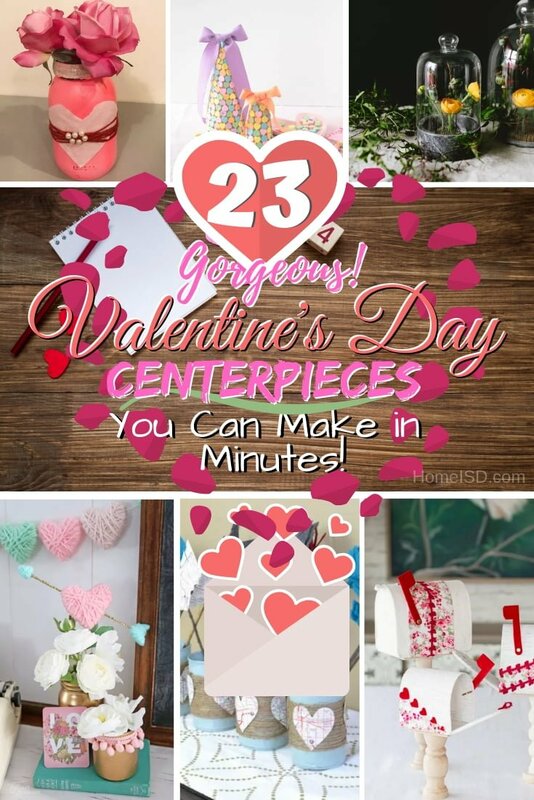 With Valentine’s Day just around the corner, get ready to decorate your home for the occasion with these gorgeous DIY Valentine’s Centerpieces. Celebrating the Cupid’s Holiday is a lot of fun, and if you want to go as far as decorating your home for the occasion, a beautiful centerpiece is a great place to start. It can serve to create a beautiful table-scape for a romantic dinner. Or you can involve your kids for a simple craft project. Best of all, these projects are so quick and easy; they take only minutes to make. Check out these great ideas and get inspired. Create an easy centerpiece, mantel focal point or gift idea in 10 minutes. 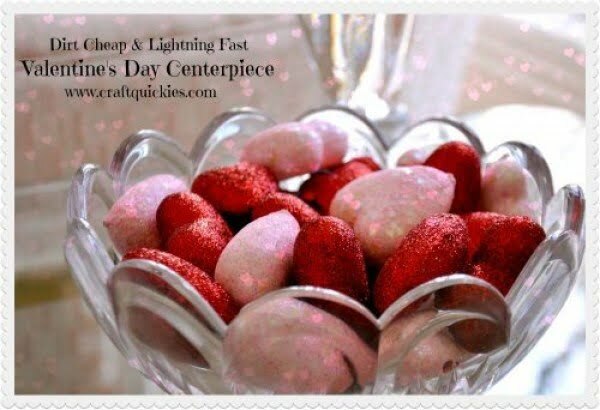 This is a terrific 10-minute Valentine centerpiece idea for a simple home project. Check out the article to get the full guidance and instructions. Create this simple and easy Valentine’s Day Craft. Mess-free and no glue. Read the link to find out how to do it. 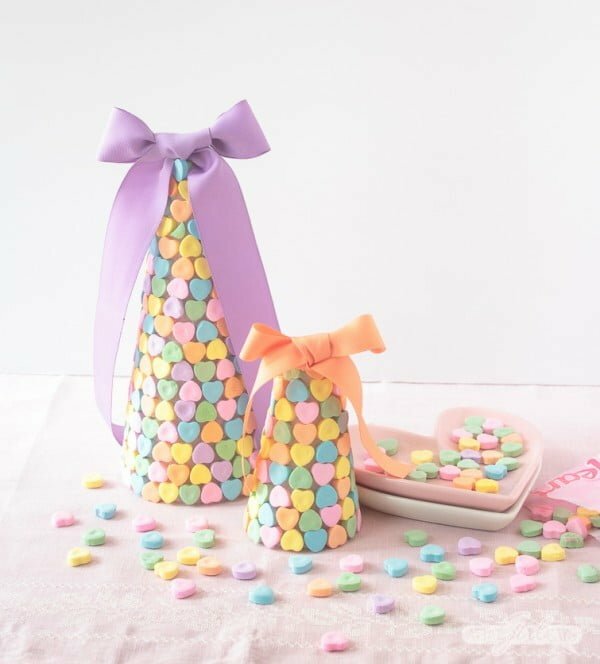 These DIY Sweetheart Centerpieces are the perfect addition to a coffee or dining table. Make your own with just a few dollars and a few minutes. Read the article to get the entire guidance. 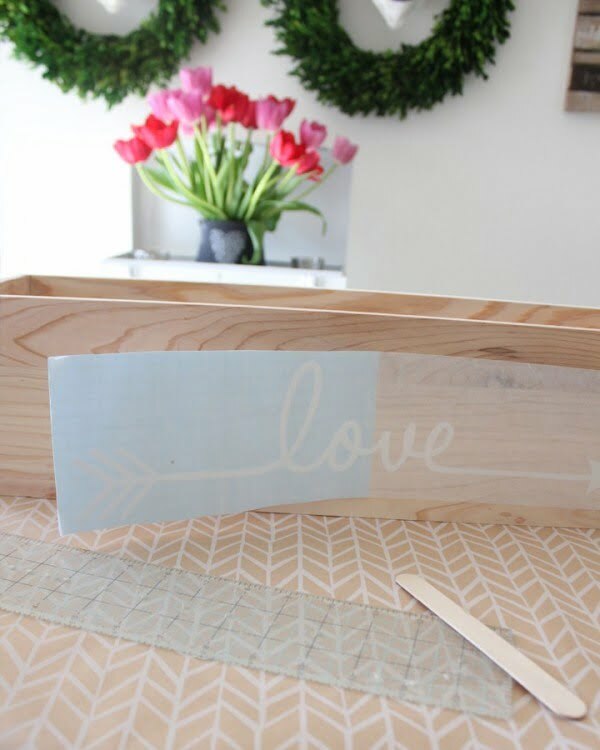 This DIY Flower Box Centerpiece is perfect for Valentine’s Day or even a bridal shower, wedding or everyday home decor. Read the link to see the entire details. Easy Valentine’s Day food craft! 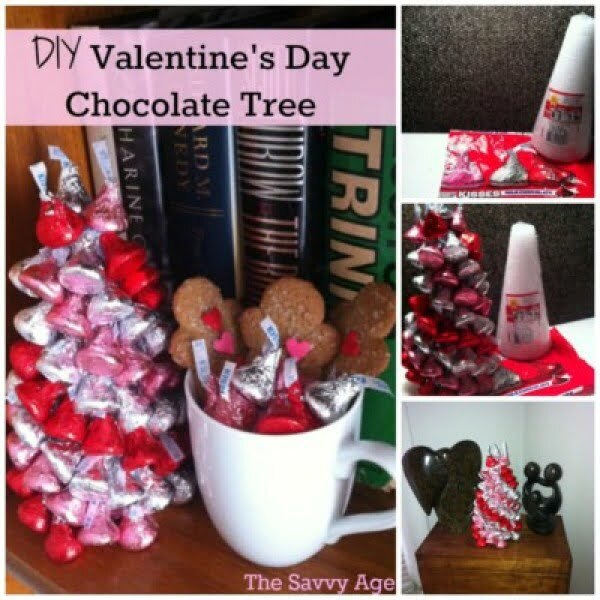 Make a Valentine’s Day Hershey Kisses Tree for a gift or edible centerpiece. Check out the tutorial to get the entire plans and instructions. 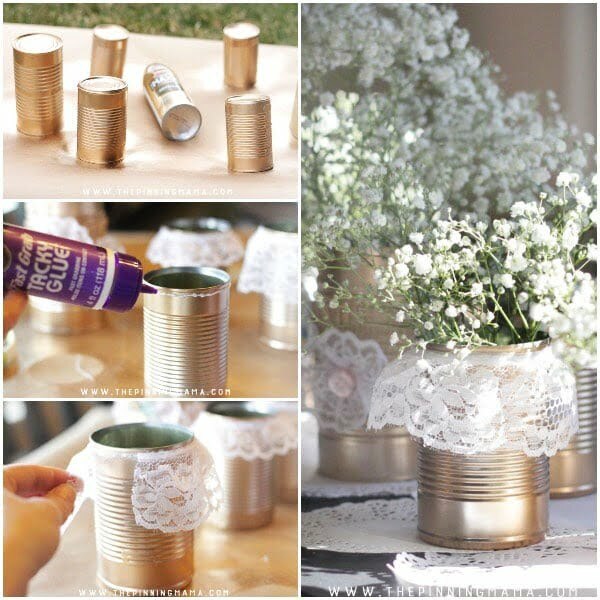 This centerpiece idea is filled with everything you need for a shabby chic vintage feel. Great for Valentine’s Day or any other special occasion. Follow this website to see how it’s done. 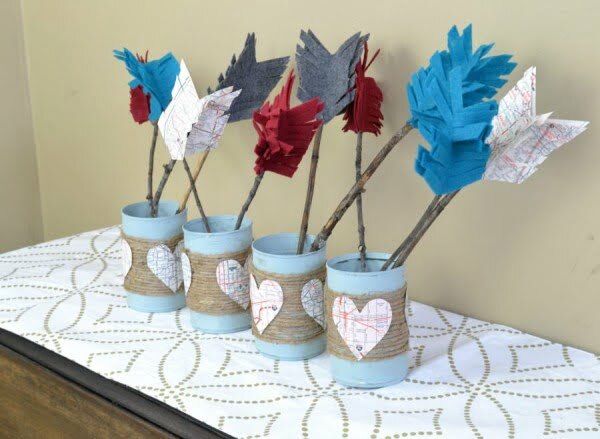 Rustic Valentine’s Decor using leftover items from your home and yard. Read this website to see how it’s done. 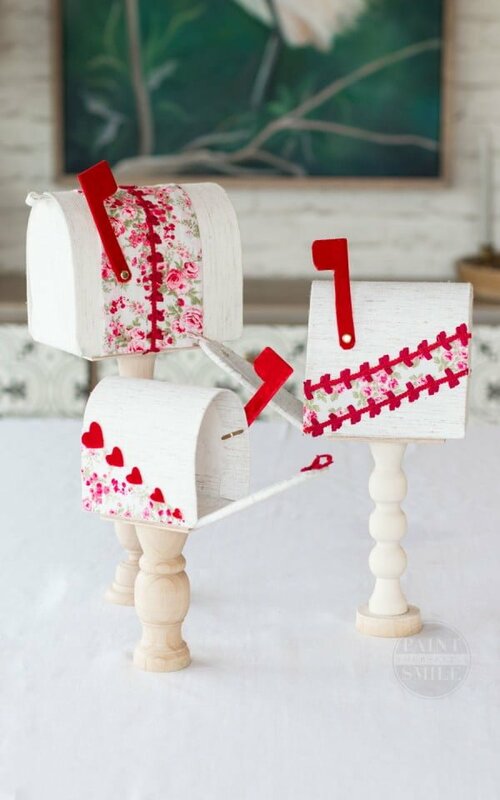 Make these easy DIY Valentine’s Mailboxes. Such a sweet and fun craft for Valentine’s Day. Make one as a centerpiece, or use them to store valentines. Read this website to get the entire plans and instructions. 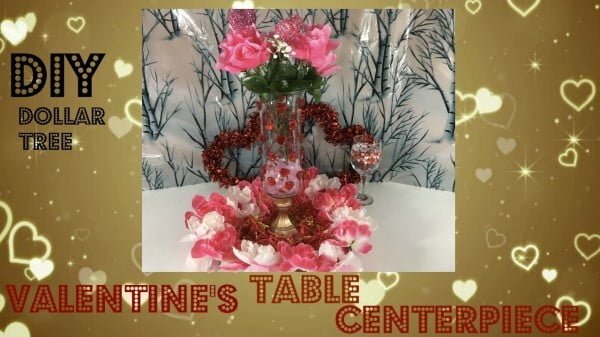 What an excellent DIY dollar tree Valentine’s table centerpiece on a budget. Watch the tutorial for the complete instructions. 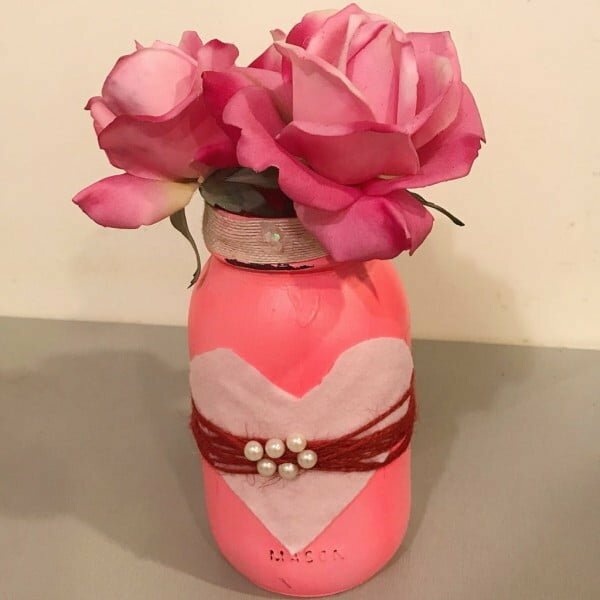 You’ll love this mason jar craft; it is the cutest project you can display anywhere in your home. Follow the link for complete guidance. Celebrate cupid’s holiday with a romantic night in. 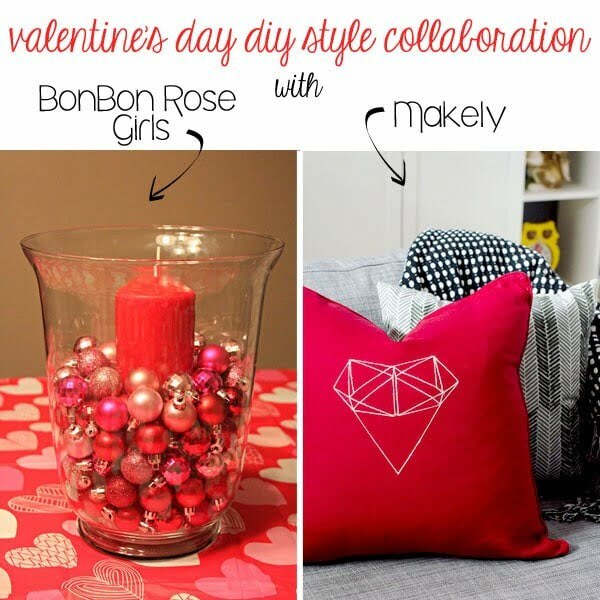 Here’s how to set the mood with this Valentine’s Day DIY centerpiece. Follow the link to learn how to do it. 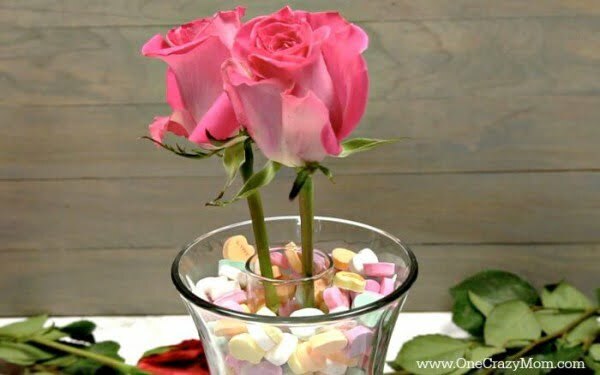 Love is in the air this time of year, and to celebrate we wanted to focus this week’s DIY project on creating a romantic and sweet centerpiece. 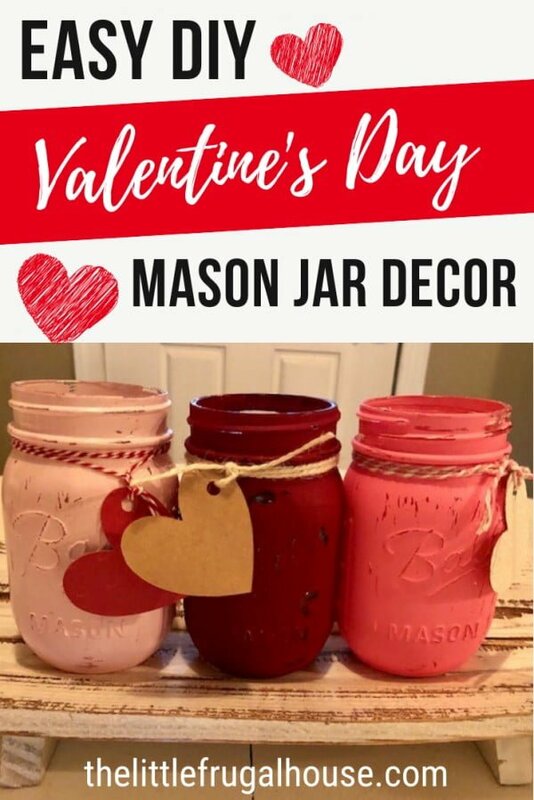 With paint, fairy lights, and some tissue poms, we ended up with an adorable Valentine’s DIY Mason Jar Centerpiece that is perfect for any table setting. Follow this website to see how it’s done. 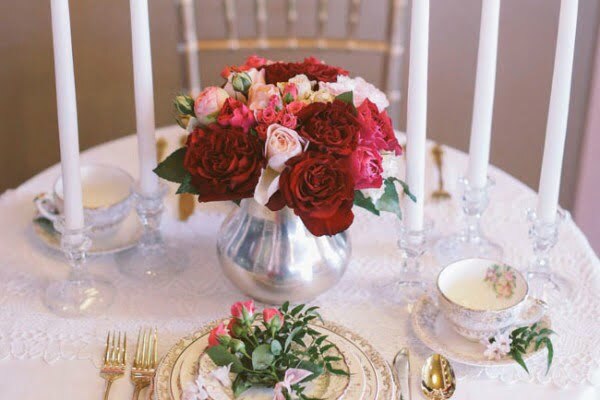 What a fabulous DIY romantic centerpiece with roses as a simple craft project. Check out the link to learn how it’s done. 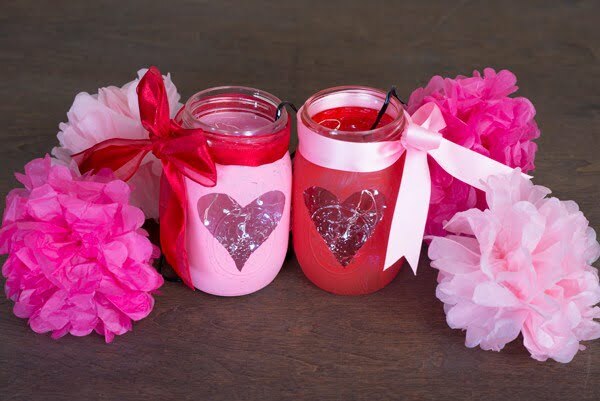 Decorate for Valentine’s Day on a budget with fun and frugal DIY projects. 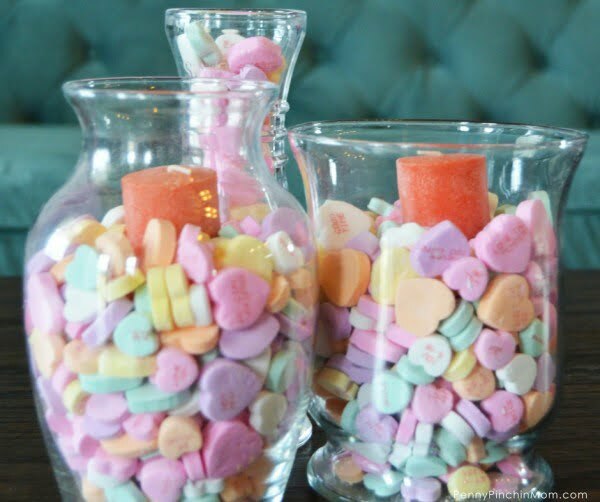 This DIY Valentine’s Day Mason jar centerpiece can be made with just a few supplies. It’s a super cute and easy project. Check out the link to get the full plans and instructions. This is an excellent easy DIY Valentine’s day centerpiece on a budget. Read this website to see how to do it. 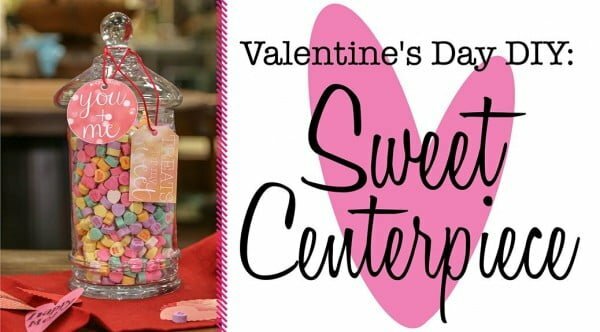 Add a sweet touch to your Valentine’s Day table with these cute and easy-to-make conversation heart centerpieces. See the article to see how it’s done. 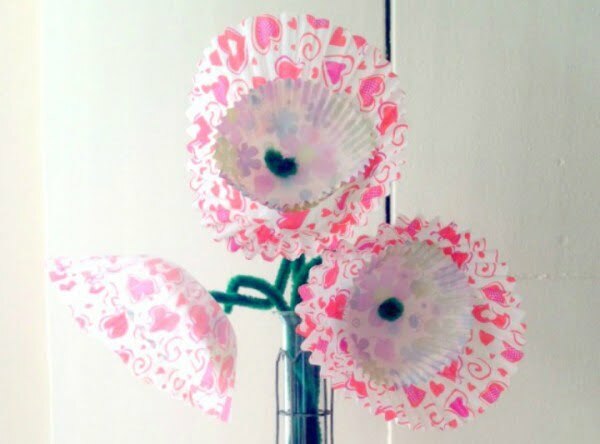 This DIY Valentine’s Day Cupcake Blooms Centerpiece is super cute and easy to make. Read this website to get the full guidance and instructions. 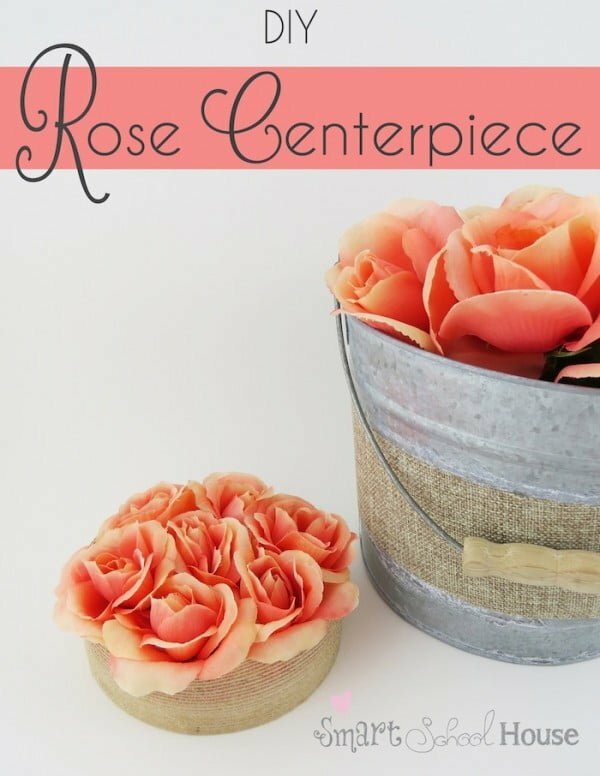 Create this great DIY rose centerpiece on a budget. Follow the article to see how it’s done. This DIY Valentine’s Day Centerpiece is pretty but comes together lightning-fast. Follow the tutorial for the complete details. 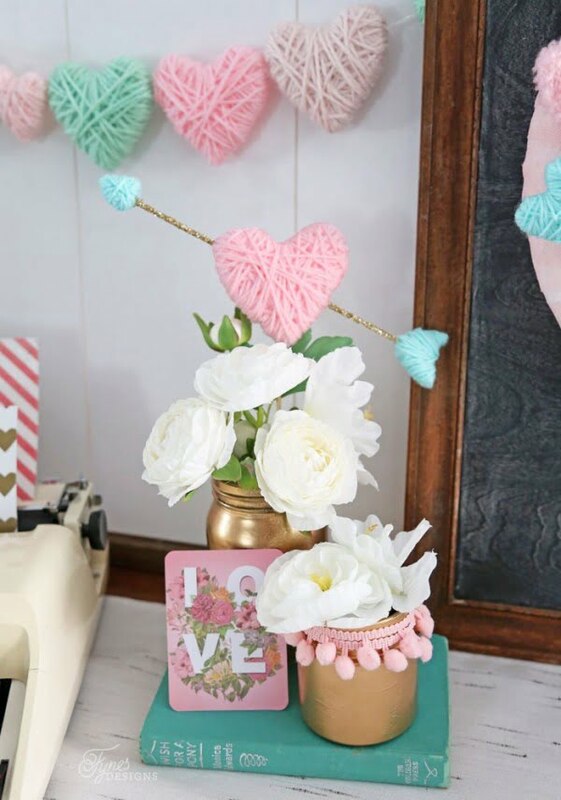 Make this super cute Valentine’s Day Centerpiece. 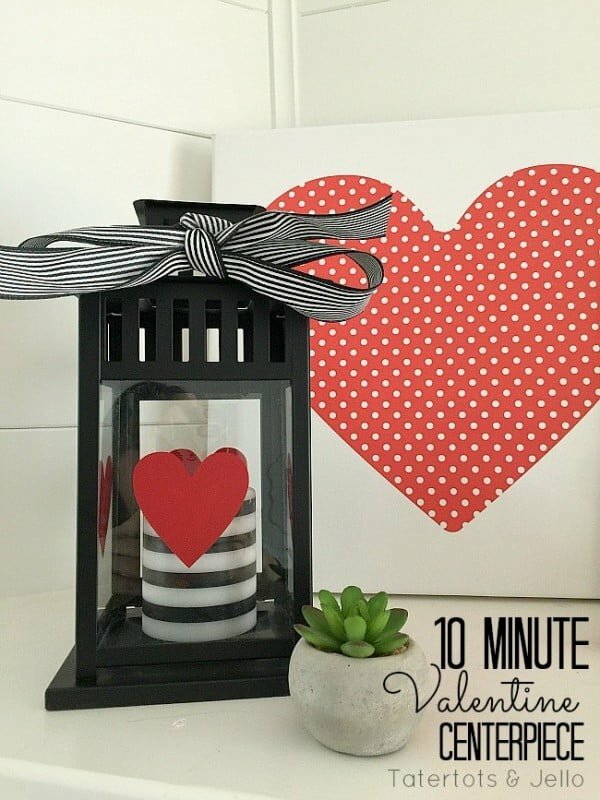 This easy DIY Valentine’s Day Decor can be created for any holiday. Take those heart candy and decorate with them. Follow this website to get full details and instructions. 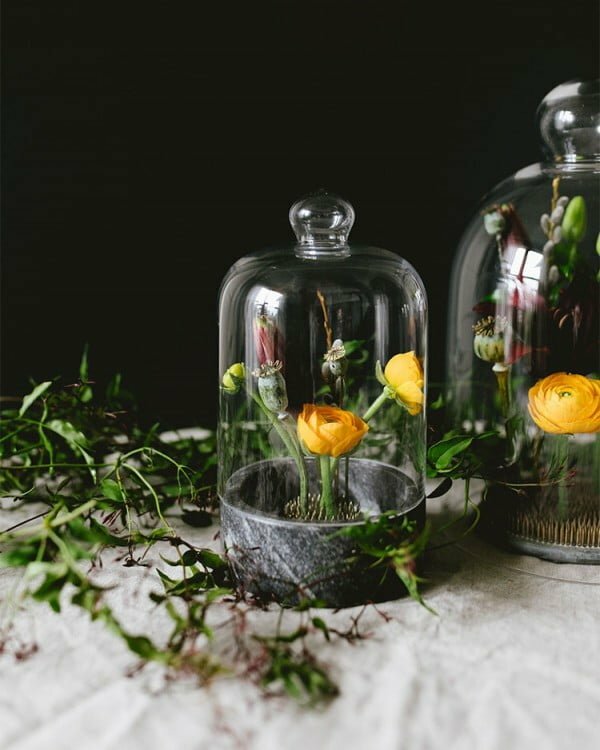 This DIY makes a beautiful tablescape that feels rich, elegant, and moody. Read the link to get the full guidance and instructions. This is a wonderful DIY ornament tree Valentine’s Day centerpiece as a budget project. Check out the link to see the entire guidance and instructions. 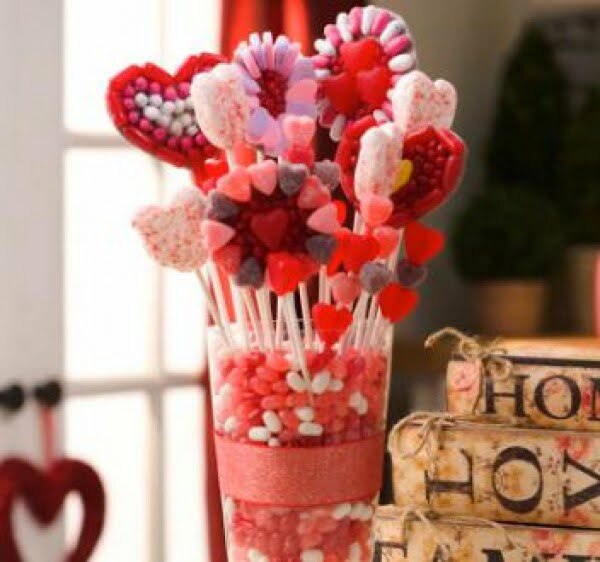 Learn how to make candy centerpieces with this SheKnows craft how-to video. Follow the link to see the complete guidance.